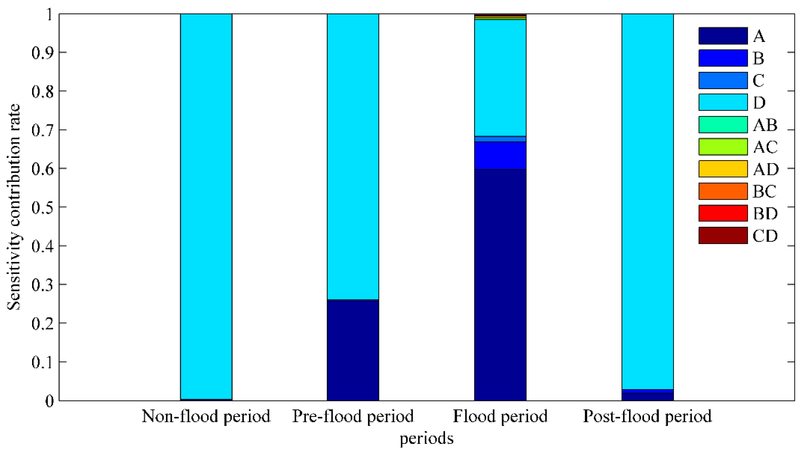 Contribution of individual and interaction parameters to the runoff simulation in different periods. 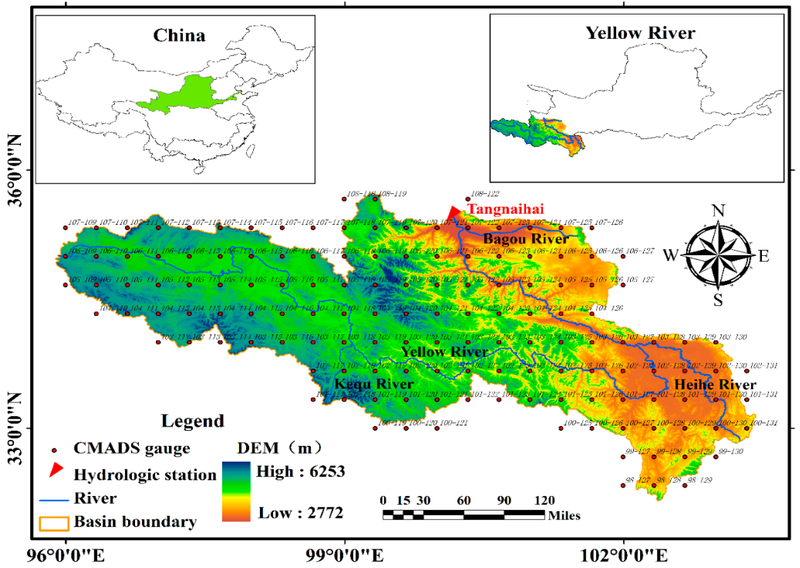 Zhou, S.; Wang, Y.; Chang, J.; Guo, A.; Li, Z.Investigating the Dynamic Influence of Hydrological Model Parameters on Runoff Simulation Using Sequential Uncertainty Fitting-2-Based Multilevel-Factorial-Analysis Method. Water 2018, 10, 1177.